This is a joint media release from the Australian Federal Police and the Australian Border Force. 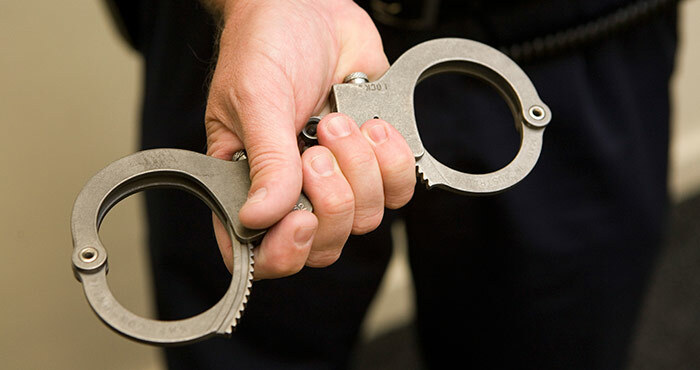 A Chinese national and Taiwanese national have been charged with people smuggling and immigration offences following their interception at Brisbane Airport earlier this week. The 42 year old Chinese national and 52 year old Taiwanese national were identified as being of concern by an Australian Border Force (ABF) Airline Liaison Officer (ALO) as they departed Denpasar, Indonesia. The ALO referred the pair for further intervention on arrival in Australia and they were intercepted by ABF officers at Brisbane Airport on Sunday (22 July 2018). The men were denied entry into Australia and taken into immigration detention while further enquiries were made. Australian Federal Police (AFP) officers subsequently arrested and charged the men. The Taiwanese national was charged with one count of bringing non-citizens into Australia in contravention of section 233(1) Migration Act 1958 (Cth). The Chinese national was charged with one count of possessing, making or providing false foreign travel documents in contravention of section 22 of the Foreign Passports (Law Enforcement and Security) Act 2005. Both men were remanded in custody and are scheduled to appear before the Brisbane Magistrates Court today (26 July 2018).